The demand for faster communication links and higher speeds is increasing rapidly. Throughout the world, existing telecommunication infrastructures are being improved and new FttX networks are being rolled out. At Filoform, we have over 50 years of expertise in providing underground telecommunication links and gas and watertight duct sealing systems. In the last 15 years we have become a specialist in the of development and production of seals for fibre optic networks. Our unique seals are suitable for both new networks and improving existing infrastructures. Filoform duct seals provide gas and watertight protection. They also provide optimal protection for duct-in-duct and cable-in-duct networks after their installation. 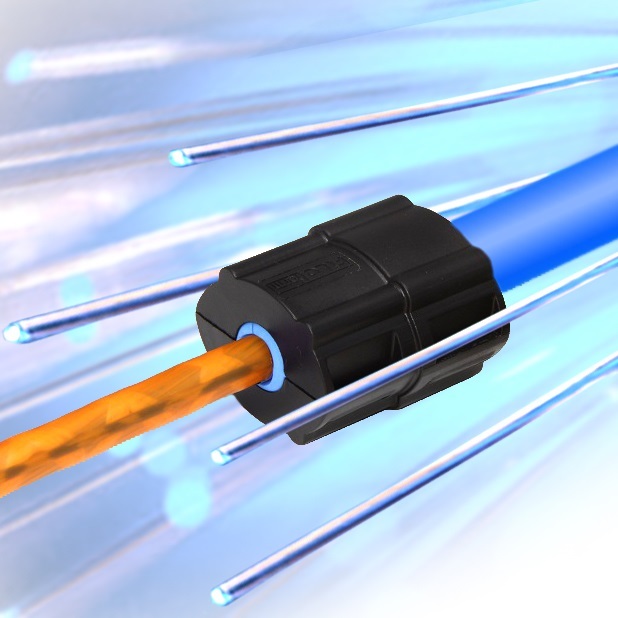 Underground fibre optic networks are optimally protected against the elements, thus contributing to the enhanced longevity and reliability of your investment.